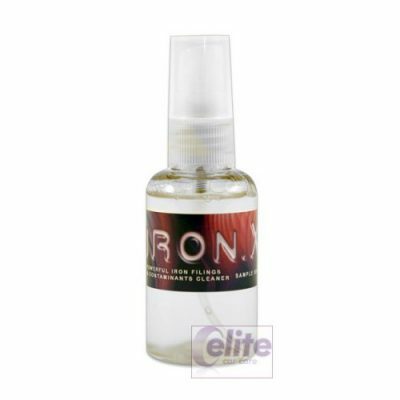 IronX is used by body shops for pre-cleaning prior to detailing and by dealerships for new and used car prep. 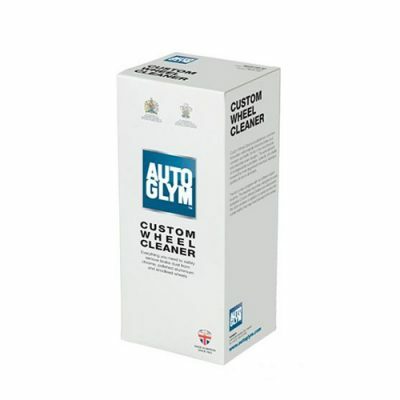 It is proven to deliver a clean, glassy smooth vehicle that is protected from the harmful effects of paint contamination. 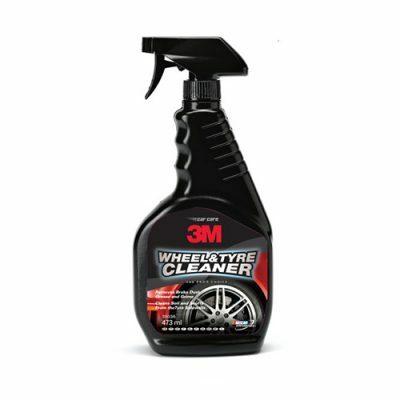 No other is as fast and effective at removing multi-layer paint and wheels contamination. 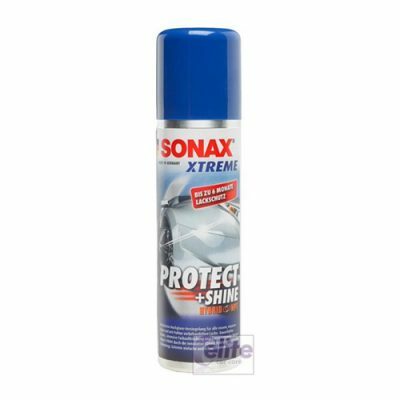 We recommend caution when using IronX on a surface that has received a SMART repair as it may not be compatible with the type of paint used. If you’re unsure please check with the SMART repair technician concerned. 2. Shake well, spray on the surface,rub it in with damp sponge thoroughly, wait 5 min. while contaminants change its color to purple/red, wipe off with damp soft sponge. 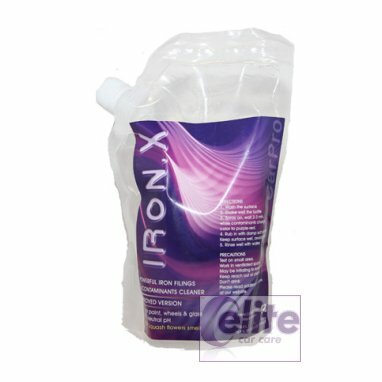 Don’t let the IronX dry completely on surface! 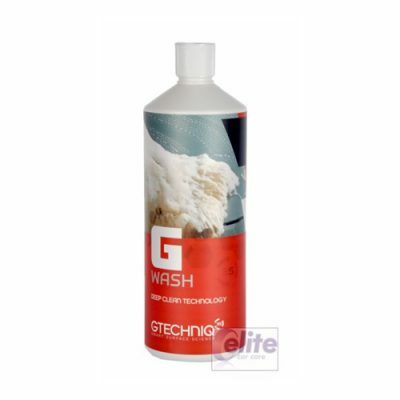 One of the best you can get in this market, it may not smell like a nice car cleaning products, but it works so well it’s a small compromise. 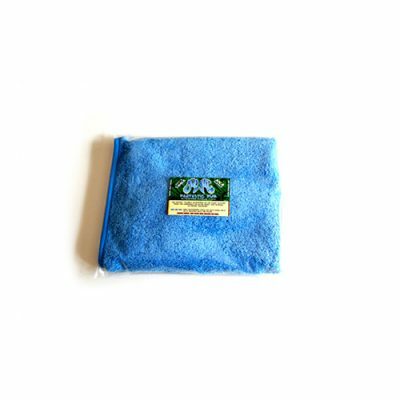 You don’t need to soak the item in the product so less is more with this.